Popular Apple-only accessory maker Twelve South is ready for the iPhone X. 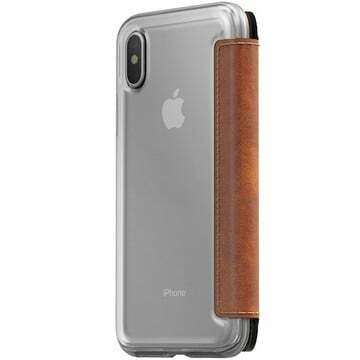 The company has recently announced that a number of its popular case options for Apple’s anticipated handset. 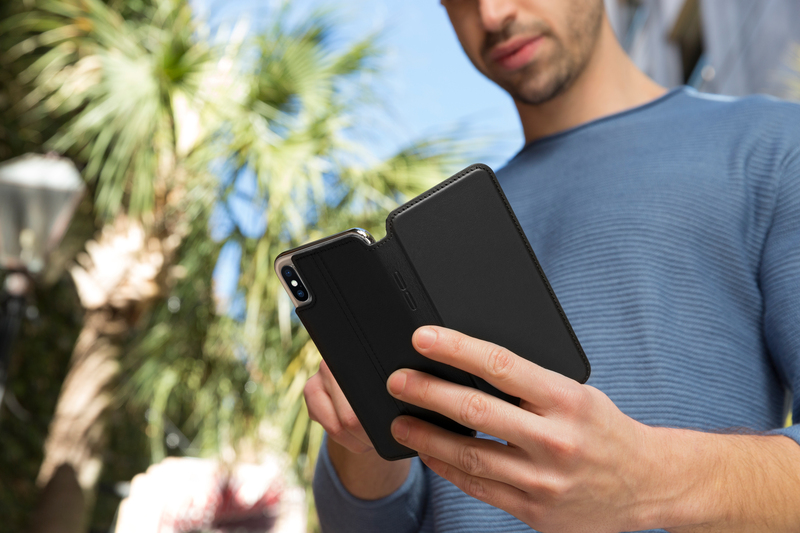 The Deep Teal color of the RelaxedLeather case is only for the iPhone X and will be available exclusively through the Twelve South site. Retailing for $59.99, the BookBook is made from high-quality leather and is designed to look like a small novel. 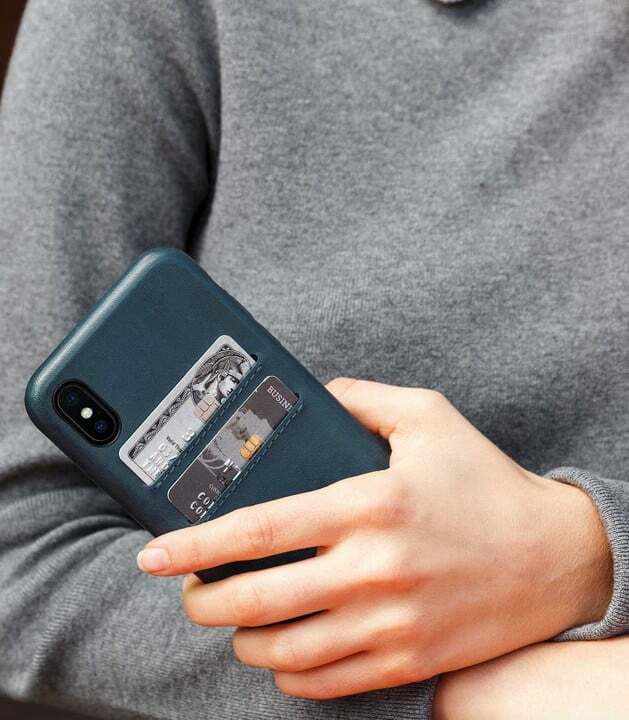 The folio case sports six different card and credit card slots. There is also a full-sized pocket for cash and other smaller items like receipts. A removable shell allows you to take your phone out when needed. You can select from a black or brown version. The Journal is $69.99 and buyers can select from the same two colors. 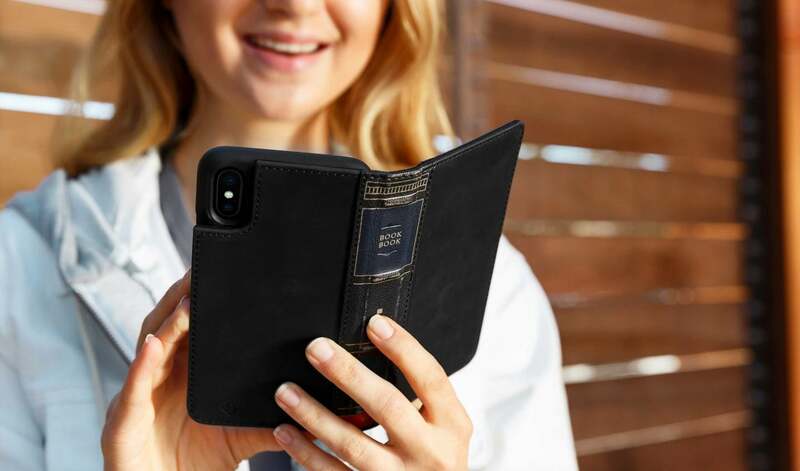 Made with leather, it offers the same slots for credit cards and can also act as a hands-free display stand for the handset. RelaxedLeather is a simpler case option that covers just the rear of the handset. There are two card slots. 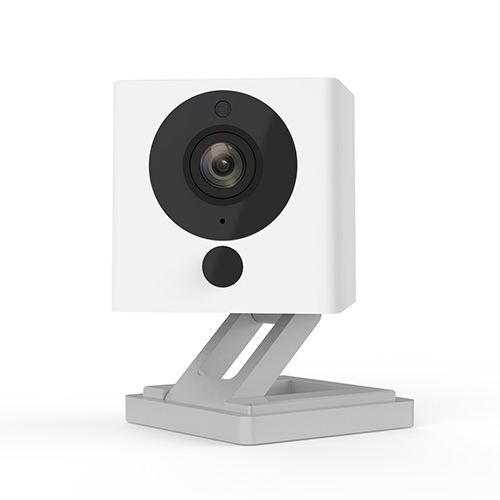 You can order one of six different colors options, including an iPhone X-exclusive deep teal shade for $49.99. All of the case options can be preordered now directly from Twelve South and will ship soon. 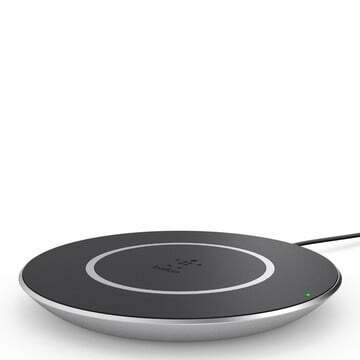 Just to note, Twelve South notes that all of the cases will work with Qi wireless charging pads.